We share critical lessons we have learned from designing award winning websites for the last 14 years. If your website isn’t working for you and you aren’t sure why, it could be time to fire your current Philadelphia website designer . 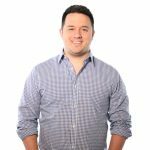 Now this article isn’t actually about how to manage your human resources, but more to help you consider what that web designer is doing wrong, and what you might have to change in order to get the best out of your website. Farotech has been building websites for business in a wide variety of industries since 2001. What we’ve found to be amazing is how many companies recognize that their website is vital to their sales, but allow it to become stale and flat. 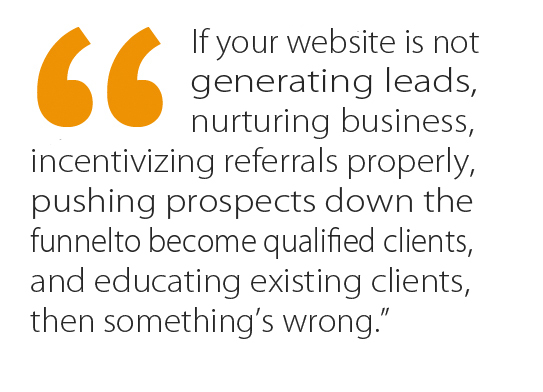 Statistics show that 80% of all non-referral leads to your business come from the internet. That means that your website is the single most important tool you have–so you might ask yourself, what should it be doing? What IS it doing? 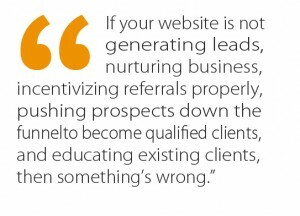 If your website is not generating leads, nurturing business, incentivizing referrals properly, pushing prospects down the funnel to become qualified clients, and educating existing clients, then something’s wrong. Many companies realize the importance of their website, yet for some reason, act as if it is simply something to check off a list. Then they spend tons of time, energy, and money pointing people to this website that is poorly written and/or poorly designed–and to top it off, contains outdated information! It makes no sense. If your corporate website is that important to your sales, why isn’t it being utilized to its fullest potential? What we recommend to a Philadelphia web designer is to realize that the website is a fluid tool that even the best web designers can’t always predict. The important part is that we don’t know what we don’t know. Because of this notion, we must use usability conversion analysis and heat mapping to conduct marketing research. Do we have calls to action in the right places? Are we converting enough prospects with our efforts, or should we be concentrating them elsewhere? So reader, for now we leave your Philadelphia web designer with this: What’s the most recent addition to your website that has made a difference in your marketing?